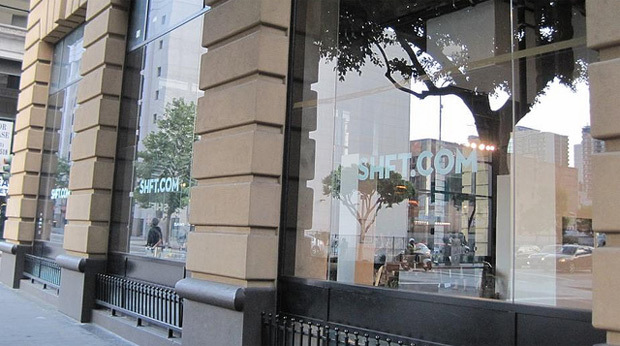 Some interesting news from the LA Times this morning regarding Adrian Grenier’s SHFT website and a potential dip of the toes into retail. 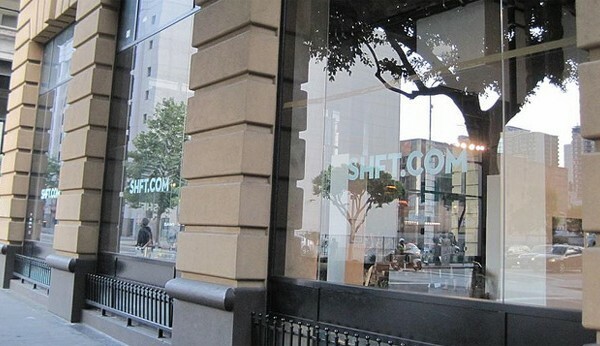 Such a move isn’t necessarily a surprise (SHFT recently announced the upcoming release of their own eco-friendly wine label), but I’ll be very curious to learn just who this “mainstream retailer” is. Any large chain willing to clear some shelf space for green products is a good thing. Stay tuned. Oh – and remember that awkward moment when Richard Branson appeared to shoot down Adrian Grenier on the offer of joining SHFT’s advisory board? Looks like that ended well – Branson, as well as Ariana Huffington, are now listed as official site mentors.